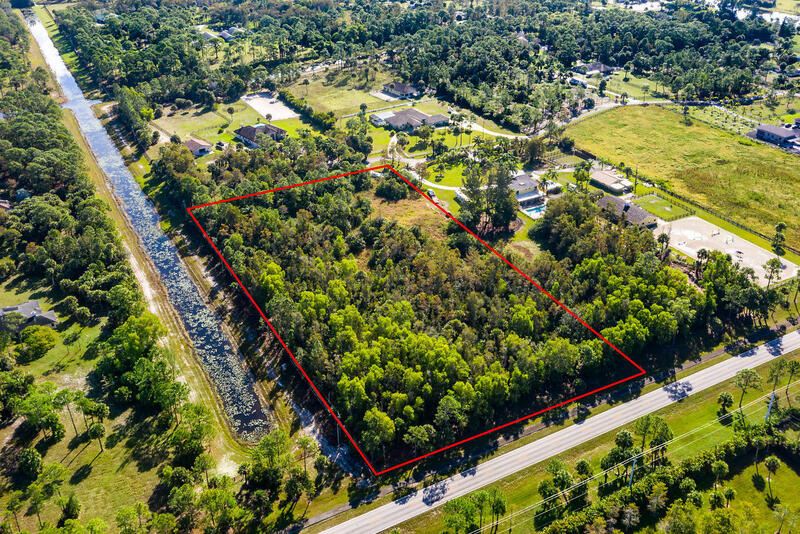 Oversized and partially cleared 6+ acre lot in the desirable equestrian neighborhood of Fox Trail and Wellington school systems. 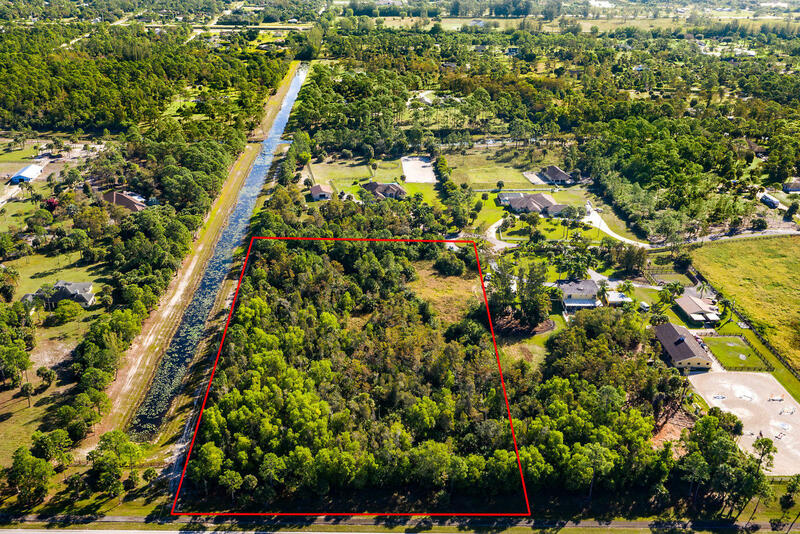 Privately located as the last lot on a beautiful Cul-de-sac. 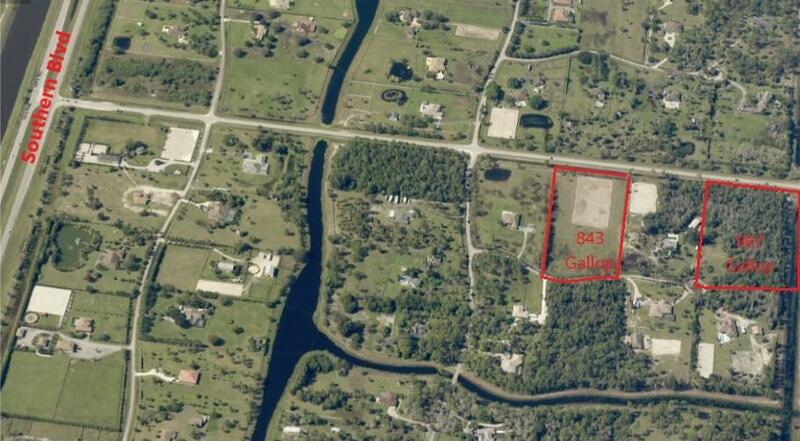 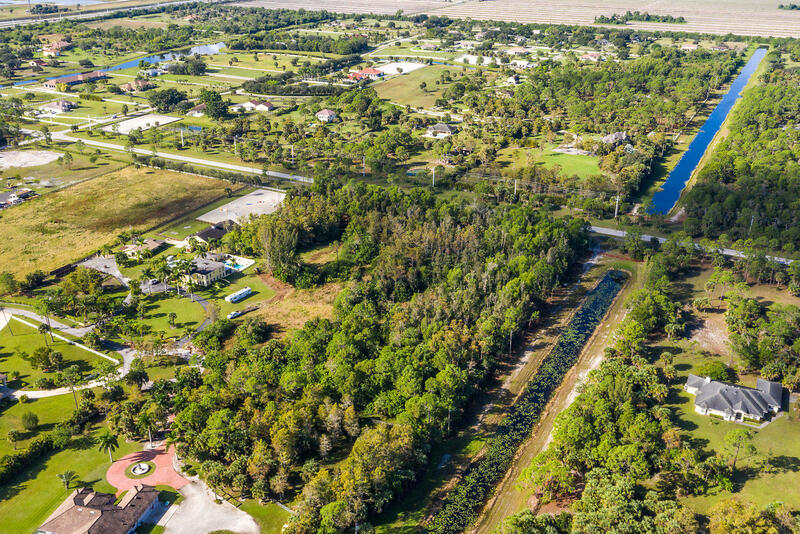 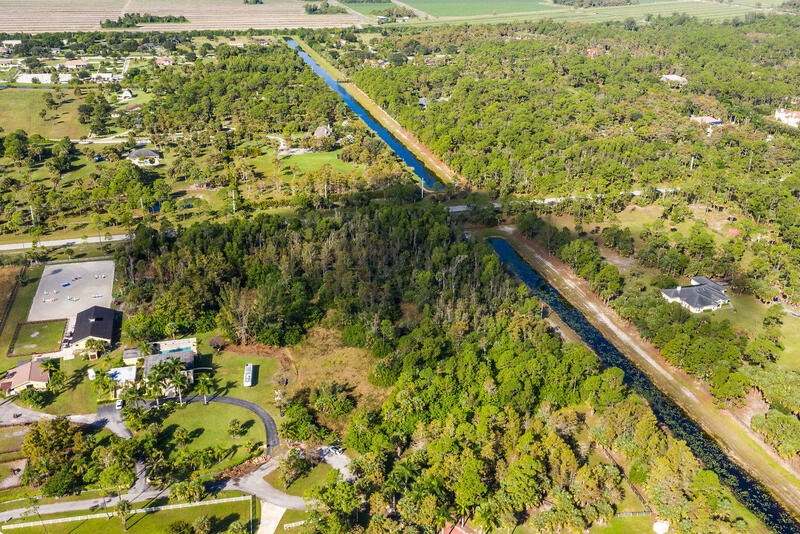 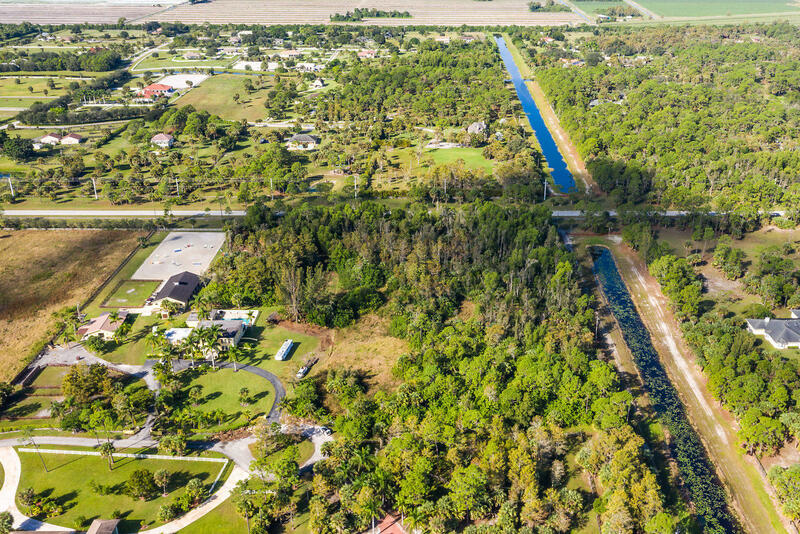 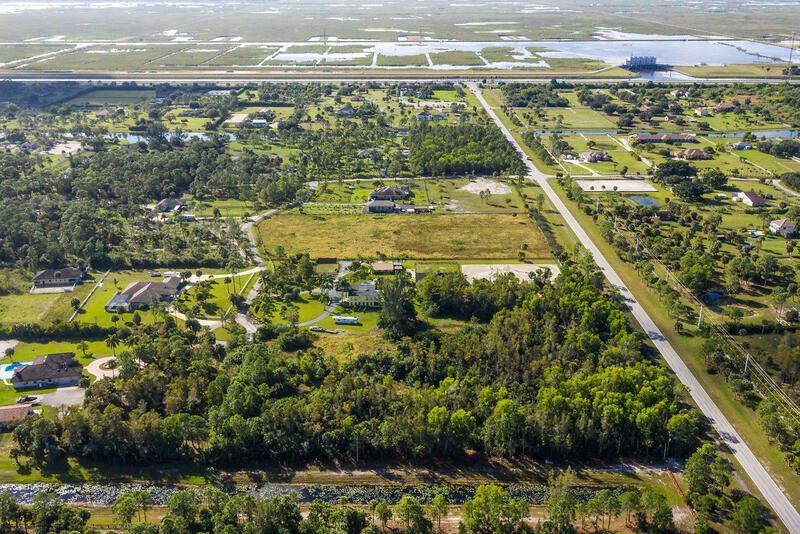 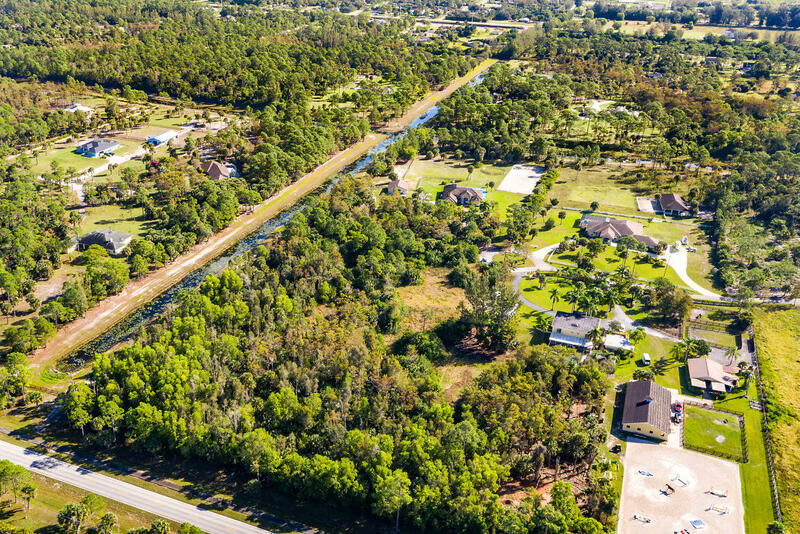 Only 8 lots in from Southern Blvd and just 2.5 miles to the new Publix & Tractor Supply Plaza and only minutes to The Palm Beach International Equestrian Center and White Fences. 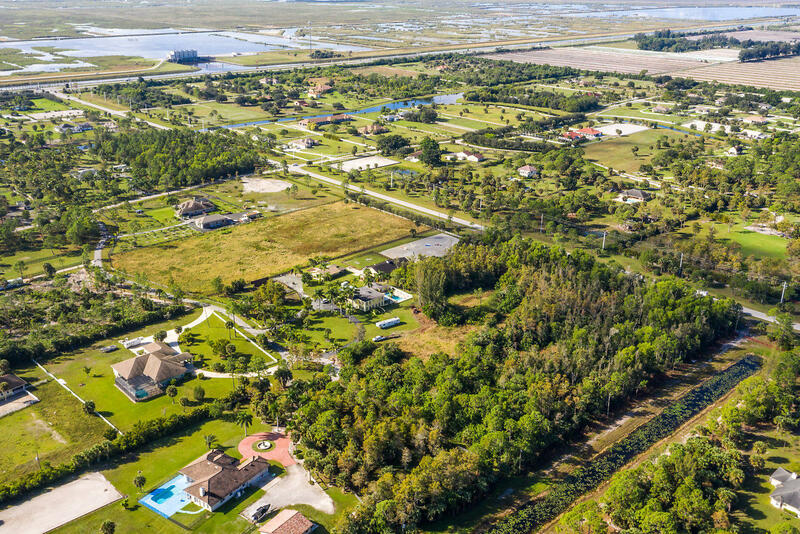 This exceptional piece of property is ready to go and note there is also no pond, offering full use of the land! 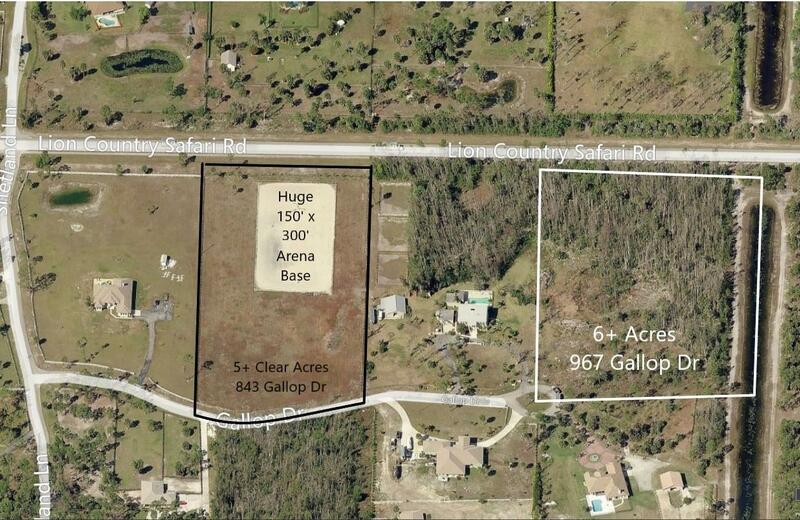 This lovely lot also offers direct access to many miles of serene equestrian trails without leaving the neighborhood. 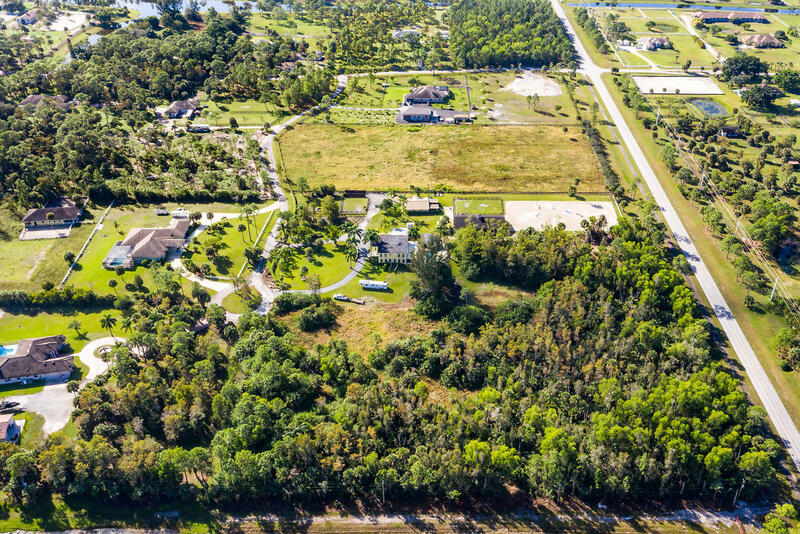 This is the perfect location for your dream equestrian build-out. 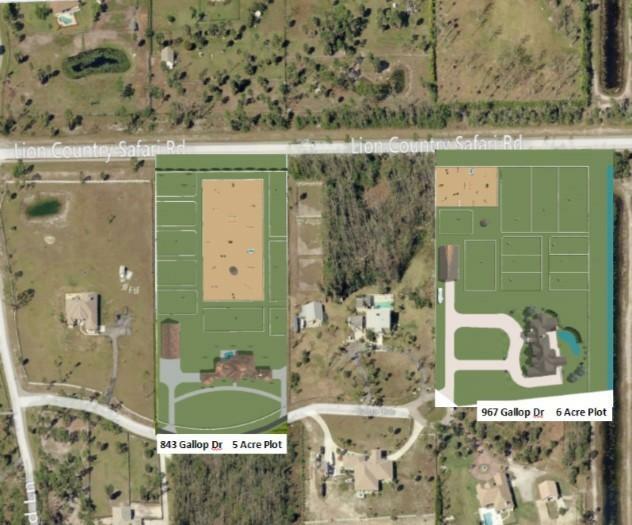 See some of the plot planning ideas attached, scaled to size, to give you an idea of the endless opportunities this lot offers.